River Listening is an augmented reality sound installation reimagining the world beneath the Brisbane River in sound. The installation can be experienced by walking along the river with a mobile device and listening to content that is geo-located along the river. These geo-located soundscapes are layered with hydrophone (underwater) recordings and creative responses to the Brisbane River. This installation is part of a interdisciplinary project exploring the art and science of listening to rivers across the world. River Listening explores rivers as the lifeblood of communities and underscores the value of listening in our current state of ecological uncertainty. To experience River Listening download the free app Recho and your phone will act as a compass guiding you on a sonic exploration along the Brisbane River. The soundscapes will evolve with new material added every day during World Science Festival. Follow the hashtag #RiverListening on Twitter for live updates and demos on site. Walking Tour Meeting point details: The River Listening Walking Tour departs the River Listening tent (located next to the Festival Lab venue) at 3:30pm and 6:45pm on Saturday 12 March. River Listening is an interdisciplinary project exploring the art and science of listening to rivers across the world. Join the River Listening team on a 60-minute guided sound walk along the Brisbane River to learn about the project and explore aquatic soundscapes geo-located throughout the Southbank Parklands. To experience the River Listening installation you will need a mobile device and headphones to use the free app Recho. Participants will also have the opportunity to listen to a live hydrophone in the Brisbane river. Extend your experience, after the guided walk you’re invited to come along and see River Listening Live in the Festival Lab located at the South Bank Cultural Forecourt from 5:30pm. Please download the free app Recho to your phone to use during the Walking Tour. Further information is available at www.riverlistening.com.  This project is supported by Griffith University.